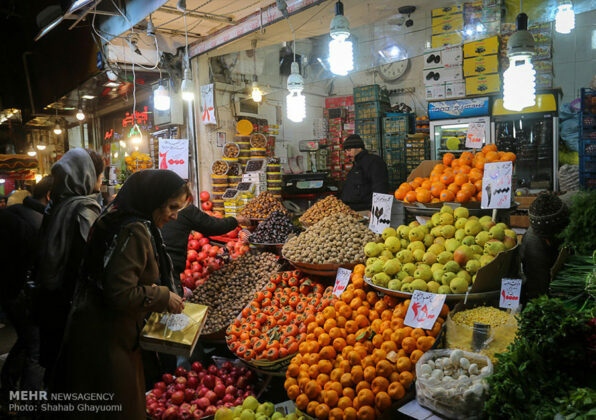 The winter solstice, which is the shortest day of the year or the longest night of the year, is known as ‘Yalda Night’ and is annually celebrated by Iranian people across the world based on an ancient tradition. 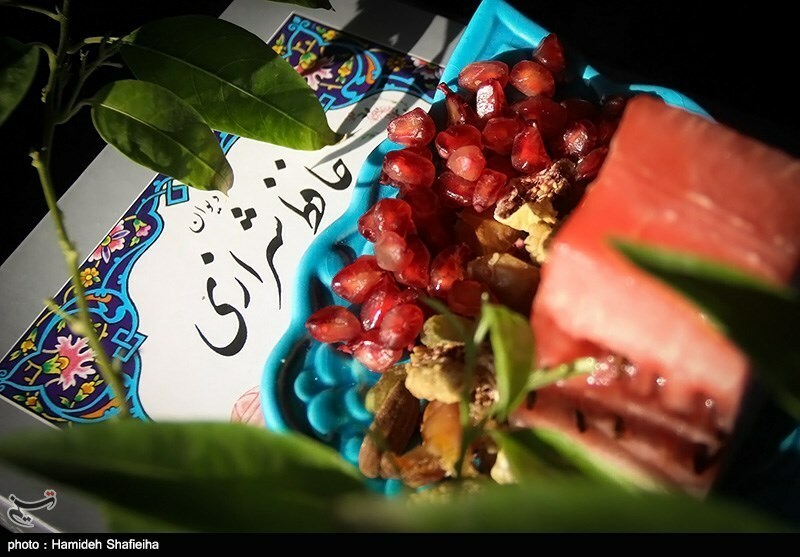 According to a report by IFP, Yalda Night (also known in Iran as Shab-e Chelleh) is a Persian winter event which is commemorated on or around December 20 or 21 each year. 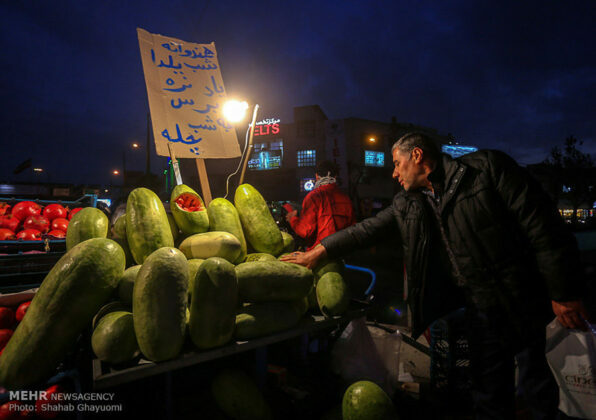 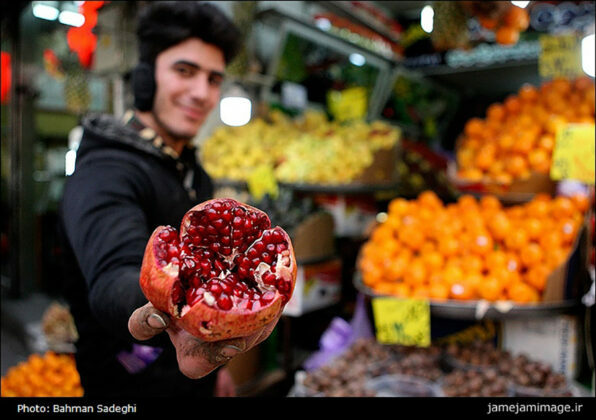 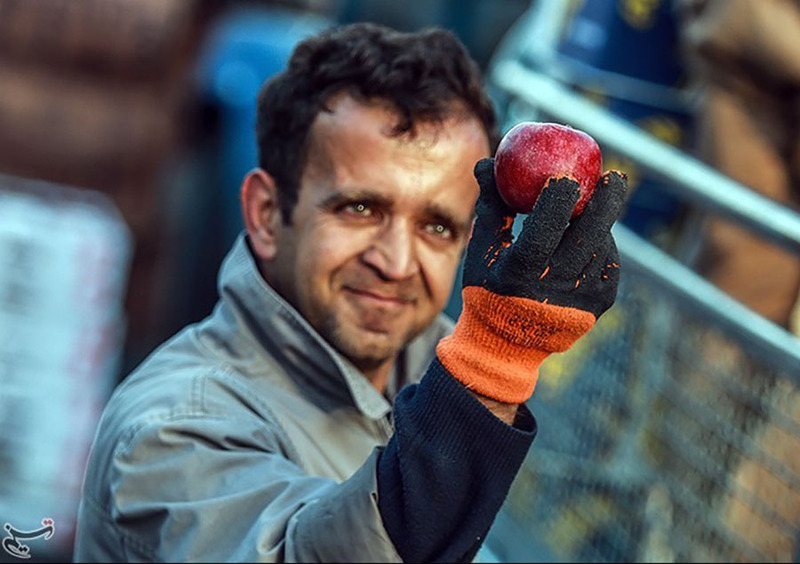 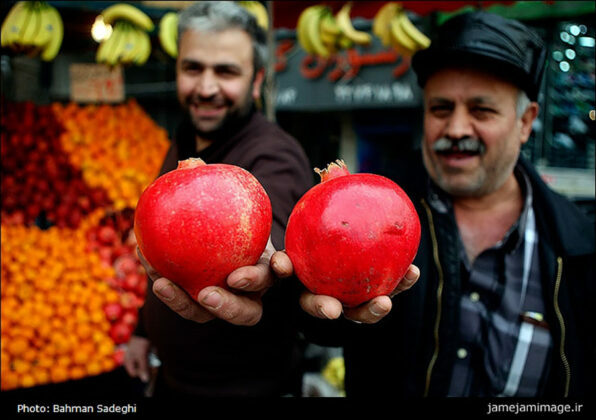 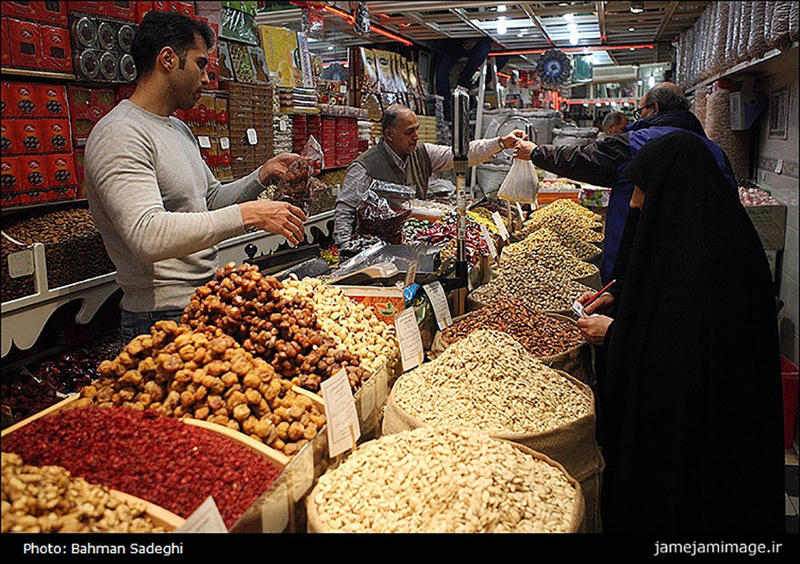 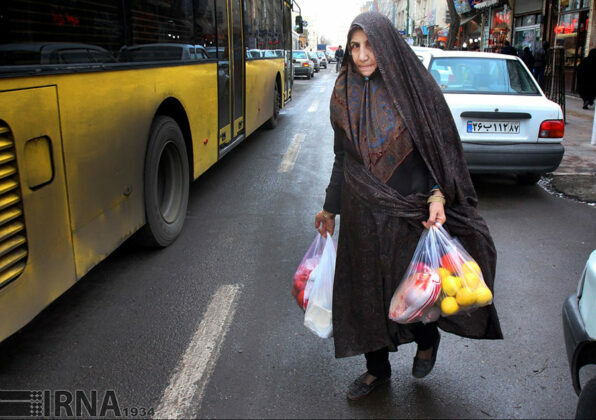 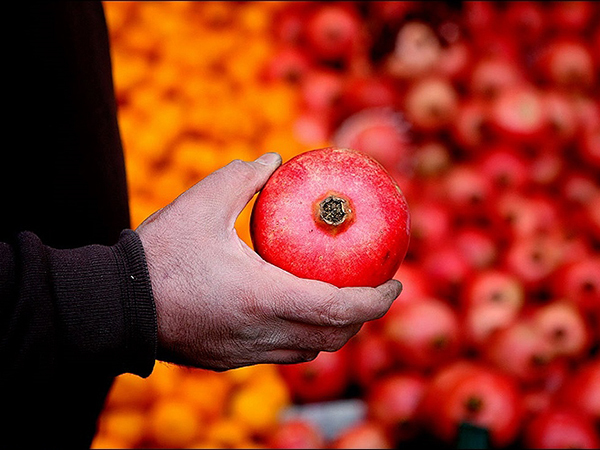 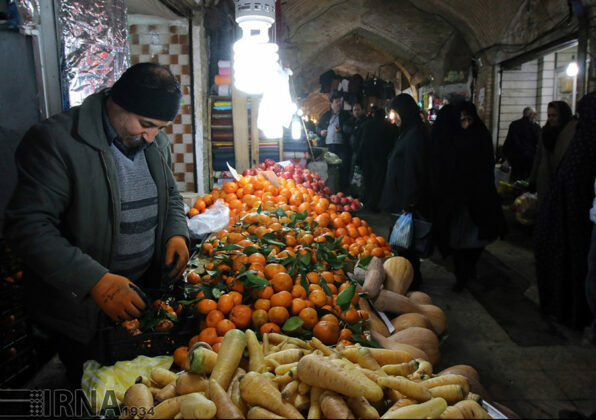 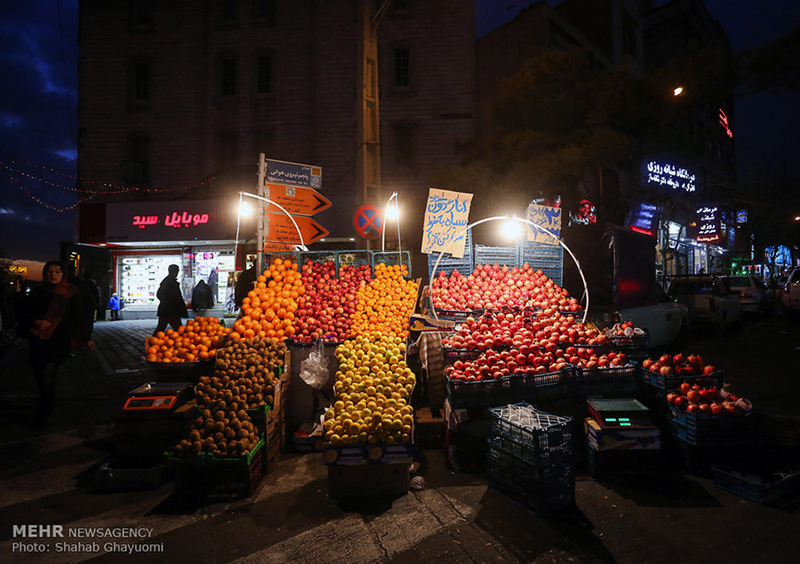 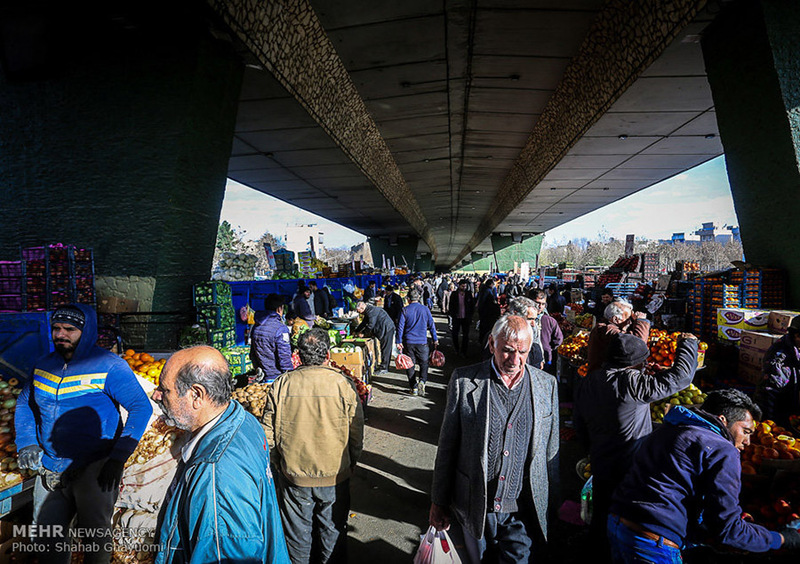 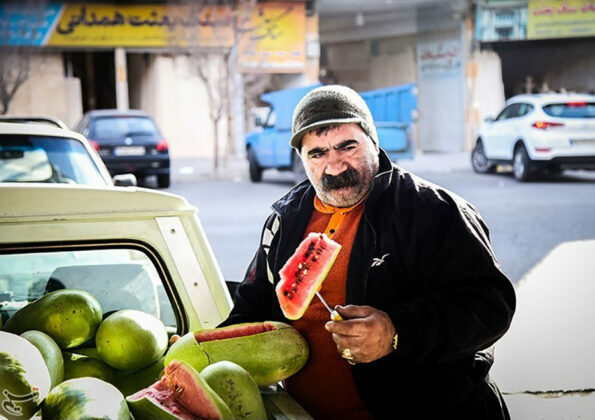 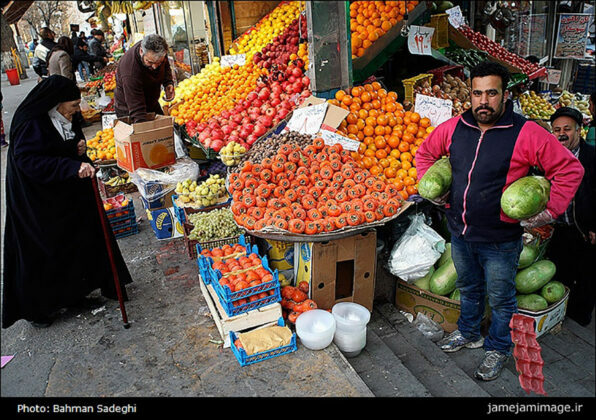 These days many Iranians are out making their purchases of such fruits as pomegranates, watermelons and various dried nuts. 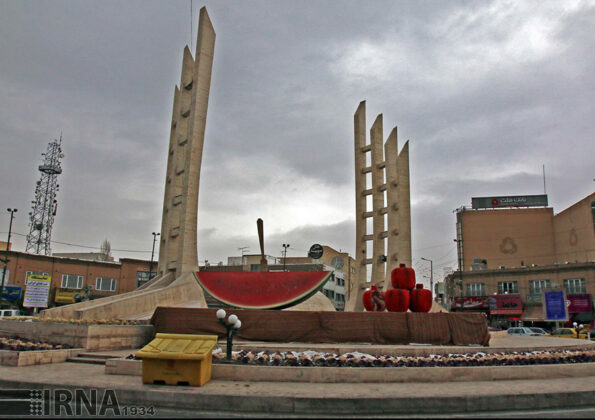 Municipality of Tehran has thus announced that the public transportation system is available in the busiest areas of Tehran until 23:59 tonight [they will be working for extra hours]. 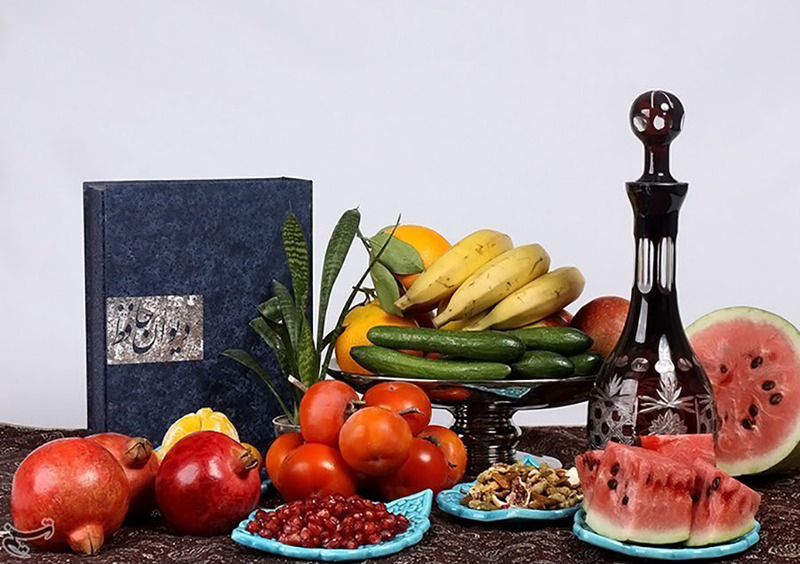 Yalda celebrations have turned to a social occasion when friends and family gather to eat, drink and read poetry (especially the poems of Hafiz) until after midnight. 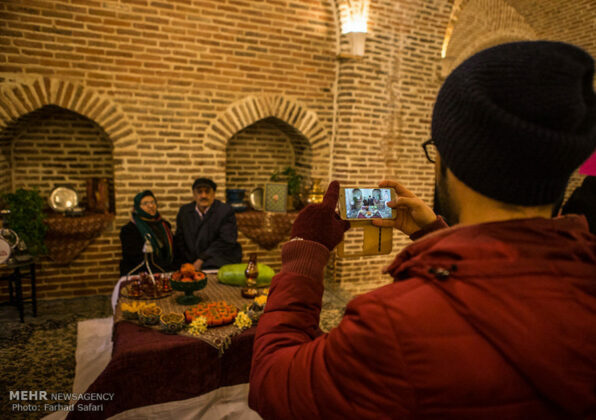 Each member of the family makes a wish and randomly opens Hafez’s book of poems and recites the poem, which is believed to be an interpretation to the wish. 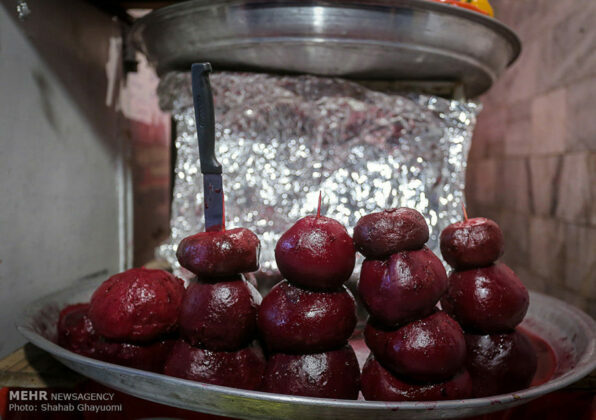 Fruits, particularly pomegranates and watermelons, and nuts are served at this night. 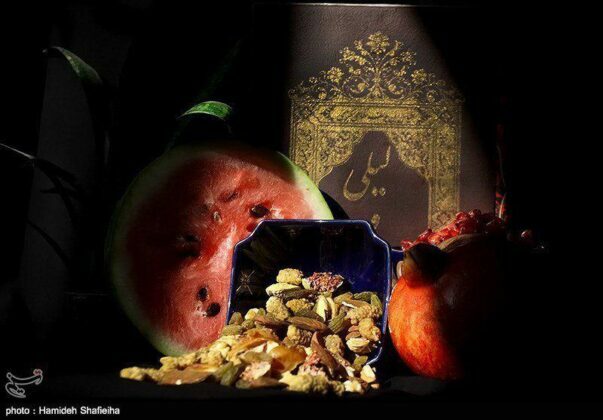 The fruits signify the hope for having a fruitful spring and summer. 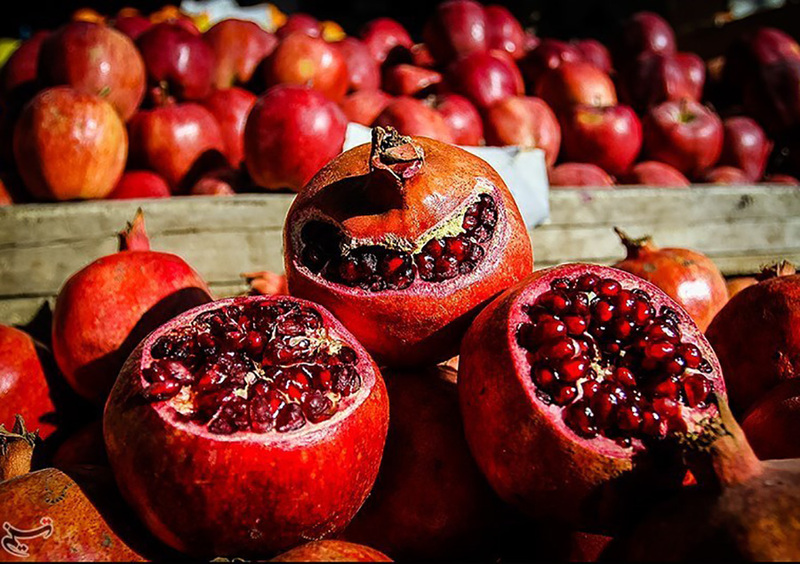 The red-coloured fruits are believed to symbolize the crimson hues of dawn and glow of life, invoking the glory of Mithra. Pomegranates with angelica powder are also believed to protect individuals against the Devil. 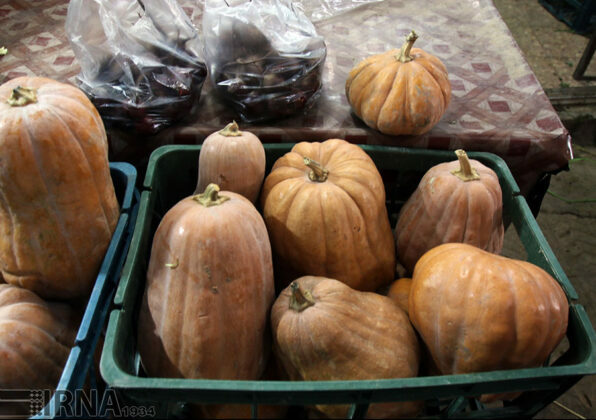 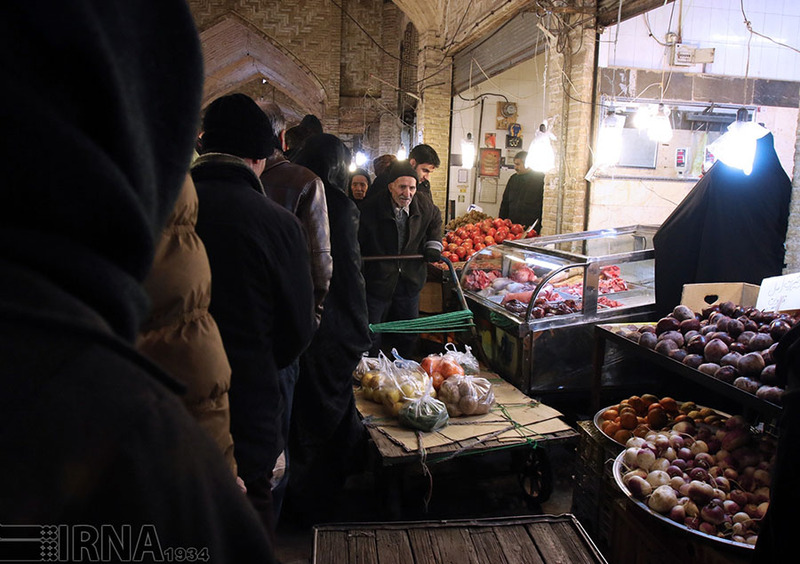 Central Asian countries such as Afghanistan, Tajikistan, Uzbekistan, Turkmenistan and some Caucasian states like Azerbaijan and Armenia share the same tradition as well and celebrate Yalda Night annually at this time of the year, Tasnim reported. 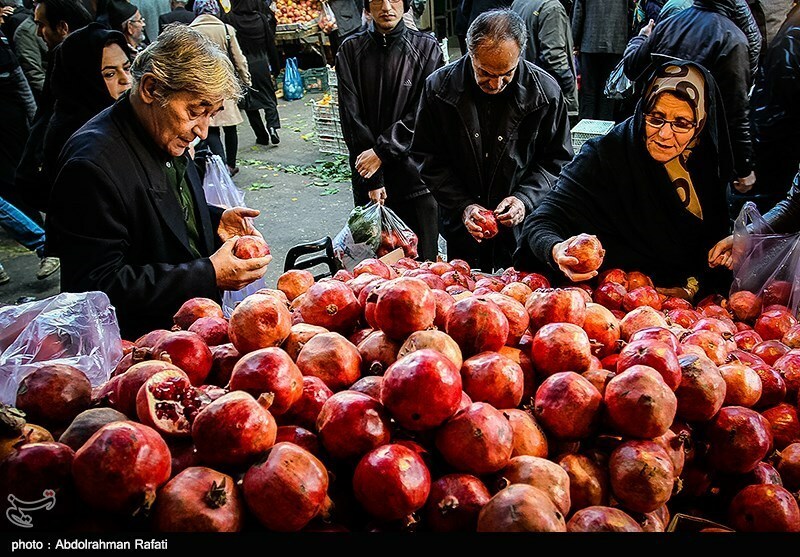 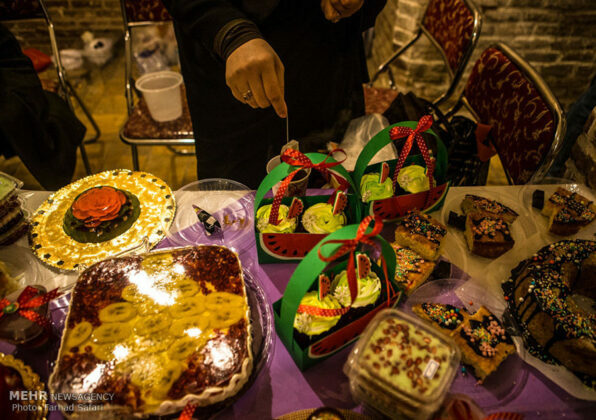 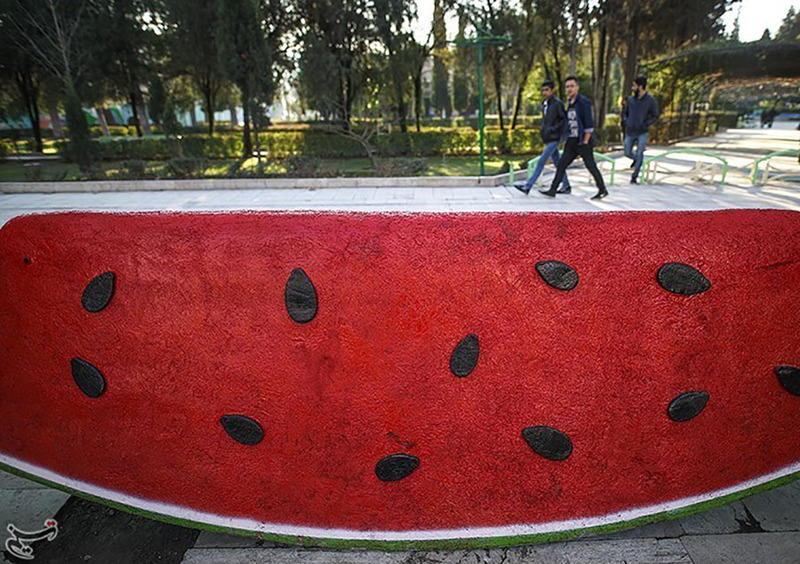 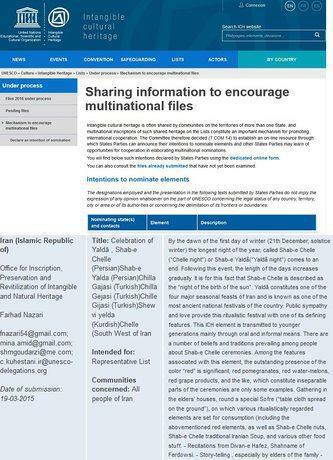 However, Iran is the only country that has submitted a file on Yalda Celebrations to the United Nations Educational, Scientific, and Cultural Organization (UNESCO), asking the body to inscribe it as an Intangible Cultural Heritage. According to a Farsi report by ISNA, none of the abovementioned countries has asked to join Iran yet. 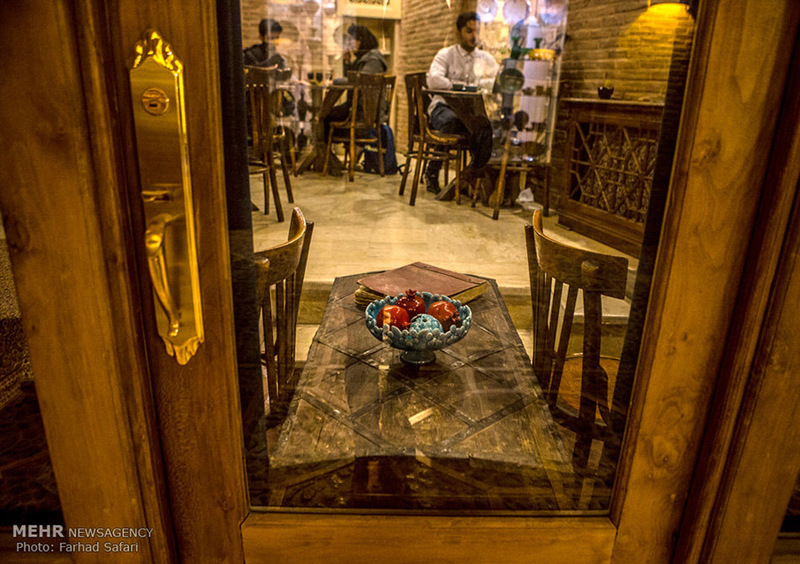 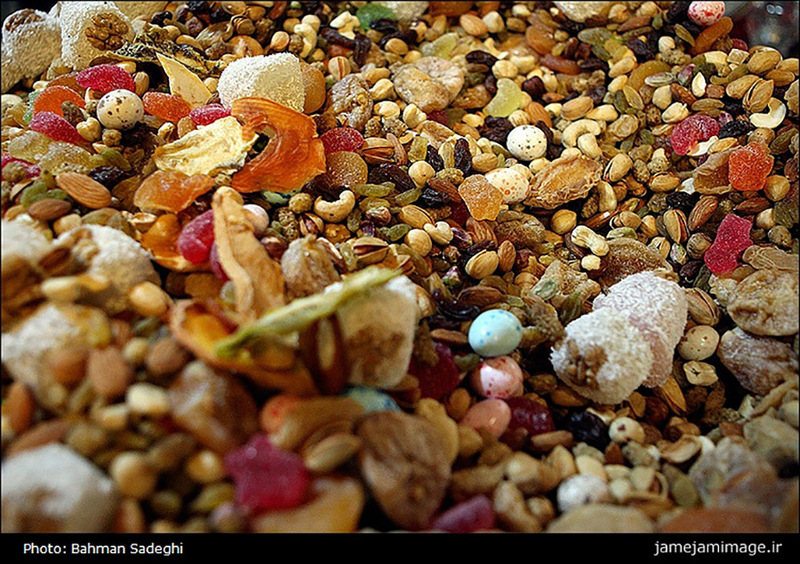 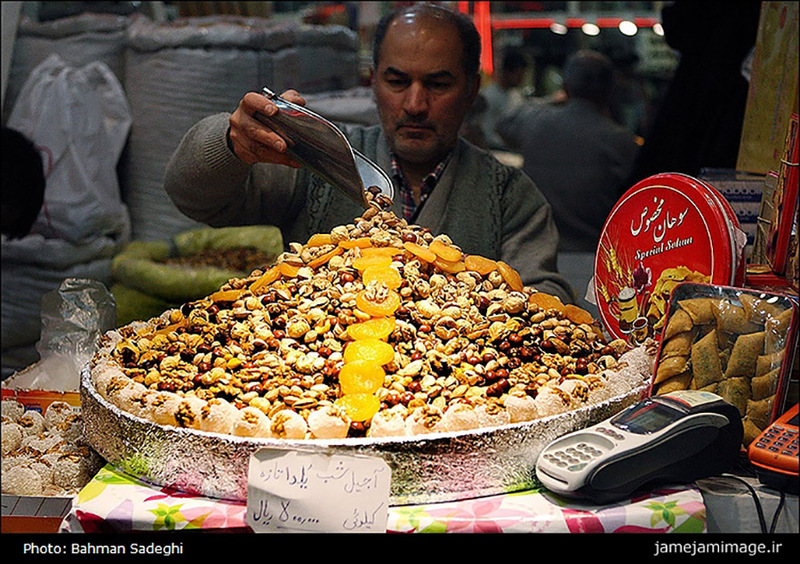 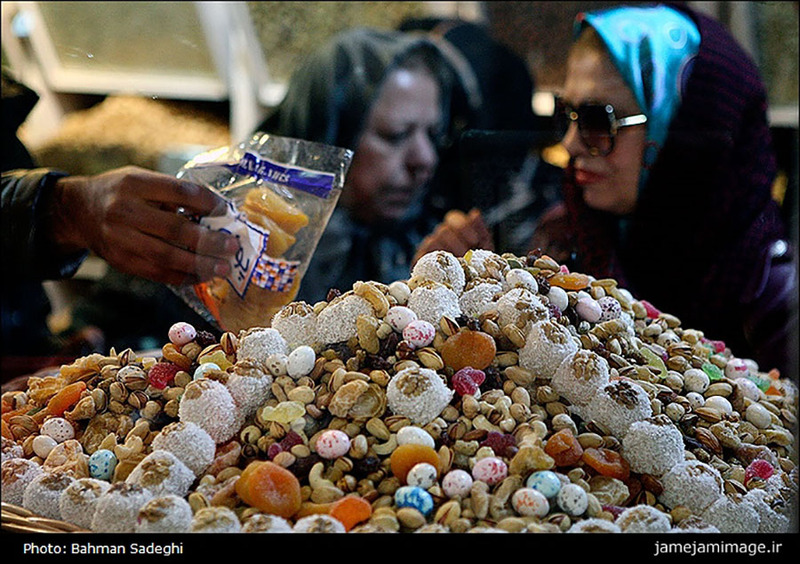 Yalda Night was officially added to Iran’s List of National Heritage during a special ceremony in 2008. The annual winter ceremony manifests the traditional concept of light and good prevailing over darkness and evil in the ancient Iranian religion.